Which languages do BTS speak? 2. 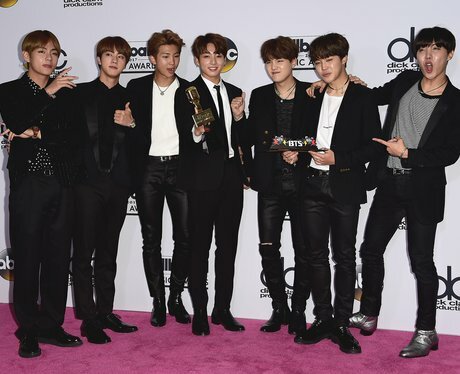 Which languages do BTS speak? Korean fluently, obviously. A lot of the members can speak Japanese very well and they have released exclusively Japanese albums. Jin and J-Hope can speak good Chinese and RM can speak English.